My 18 year old daughter was super excited to see the recent Freddie Mercury biopic “Bohemian Rhapsody.” I thought it was my influence that had turned her on to the great music of Queen but she told me “Dad, I learned about Queen at Summer Camp.” One group had lip synced to Bohemian Rhapsody at Campfire and she was curious enough to look up the song when she got home. It made me think back to my first summer working at summer camp in 1985. One of the counselors sang Cats in the Cradle at campfire and it blew me away. I asked him about the song and he said it was by a singer named Harry Chapin, someone I had never heard of. While my daughter found Queen in about 10 seconds o n Spotify, it took me a lot longer to find out about Harry Chapin. But, eventually, in a used record shop I found a cassette tape and became a fan of one of the greatest singer/songwriters of my generation. For both of us, summer camp opened a door to music we may never have found otherwise. 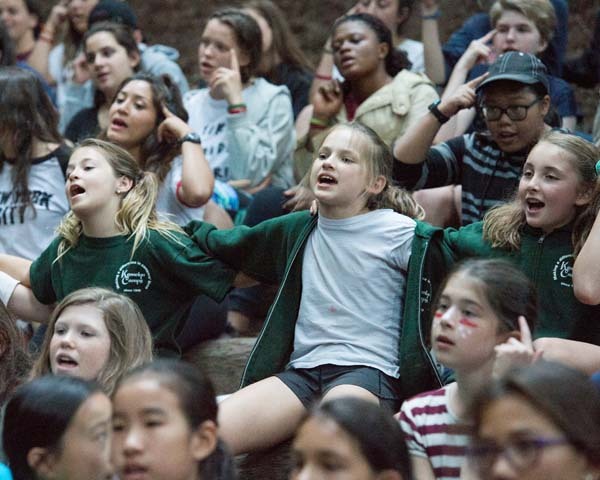 Songs and mus ic are an integral part of the best summer camps. Hiking songs, attention toward the leader songs, repeat after me songs that transcend literacy and language barriers, reflective songs, famous songs, silly songs, peaceful songs. Summer Camp has arguably done as much as the internet to introduce great music of the 1950s to the 1980s to kids and teenagers. Here is a (very subjective) list of the top ten summer camp songs. Country Roads. The great John Denver has 2 songs on this list. Country Roads is the perfect song to sing around the campfire. It speaks of the great outdoors and memories of youth. But it mostly evokes feelings of coming home and that is why it is such a summer camp favorite. Campers and staff who return to their favorite summer camp year after year, have exactly that feeling of coming home every time they set foot on camp property. The Princess Pat. 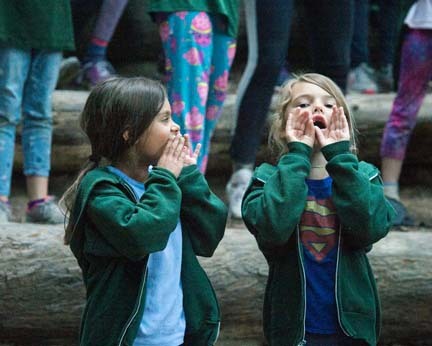 In a recent poll of Summer Camp professionals, this song was voted the most popular camp song. While it certainly isn’t a popular folk song in the way most of the other son this list are, versions of it are widely song at camp. It is actually a military marching song of the Canadian infantry from the 1st World War. You may not know this one if you are not a summer camp devotee so check it out on youtube. Where Have all the Flowers Gone. A classic antiwar song from Pete Seeger, probably the greatest folk singer of the 20th century. Simple to learn to sing and play, it is thought provoking without being overly political. It simply asks the question “When will they (we) ever learn” about the futility of sending our young men off to fight in wars. This Land is your Land. A great camp song. 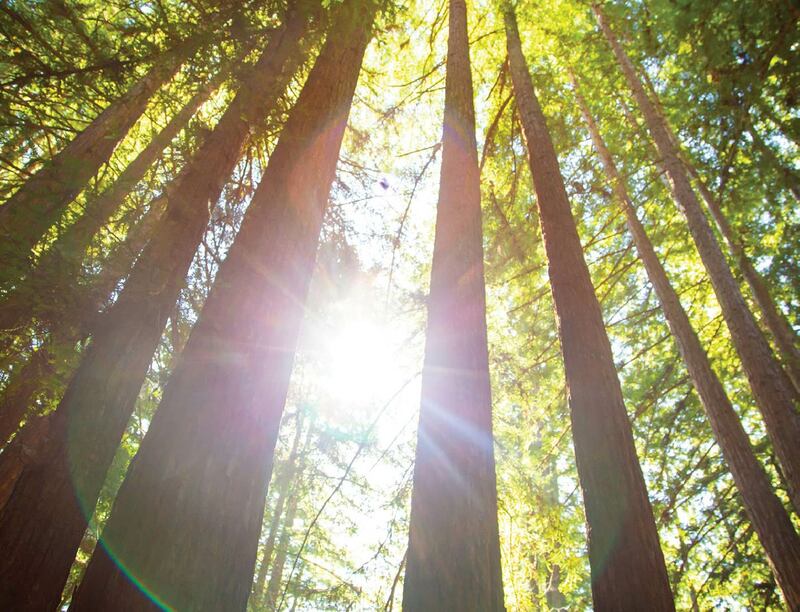 Very singable chorus that really resonates when sung in the outdoors. Actually written by Woody Guthrie as a protest song, it has really become a patriotic anthem and is loved at camps across the country. Leaving on a Jet Plane. The second John Denver song on the list. Most famously associated with Peter, Paul, and Mary, the song was actually written by Denver in 1966. It is a very popular song for the last night of camps around the world. It’s also fun to hear kids ask what is a Jet plane? The song was written in a time when there was a distinction in commercial aviation between jet planes and propeller powered aircraft. Love is Something (Magic Penny.) Another song from 1966 but not well known, unless you attend summer camp. Initially recorded by Malvina Reynolds, this song is not a popular iconic title like some on this list. But it survives and thrives at summer camp. In fact, if you know this song, there is a strong possibility you heard it at summer camp. Little Red Wagon. Campers love the stomping that comes with the repeat after me version of this song. Surprisingly, this short camp friendly version is actually the chorus from a country song. Audra Mae is the writer and original performer of the complete song but it is Miranda Lamberts version that has 31 million views on youtube. Wishy Washy Washer Woman. Another simple silly song that kids love. Seems as though every camp has a slightly different version of this classic. Boom Chicka Boom. People love this because it is so easily adaptable and changeable. It also has that easy rhythm that gets a crowd rocking. Every camp counselor has led some version of this classic and most have added a verse to the song or come up with a new version. Baby Shark. This song gets the nod as the top summer camp song at America’s best summer camps mostly due to its recent viral exposure on the internet. Various versions of this song have racked up more than 4 billion views online. But long before it was an internet sensation, it was a campfire classic. These are our favorites. What are some of yours?